Let me start by stating the most important thing about Dental Insurance: It is not like Medical Insurance. I’ll repeat that again for emphasis, it is not like Medical Insurance. 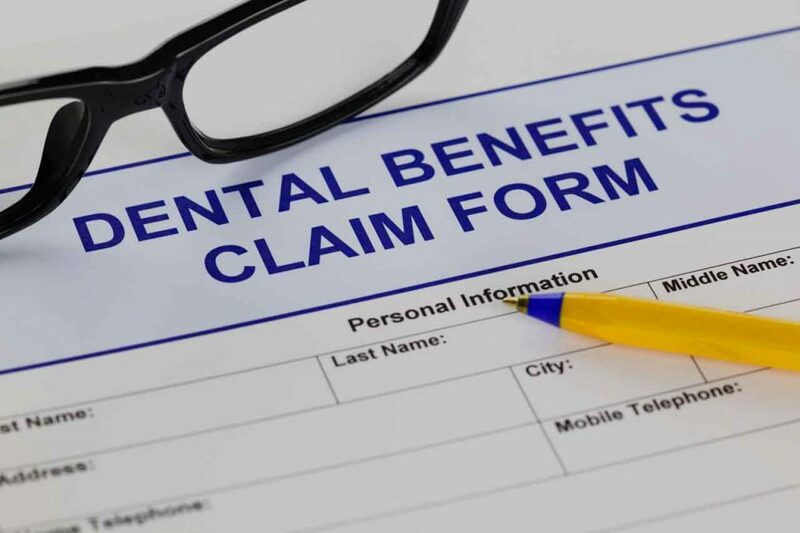 So you should just dispel any ideas that may be in your head about the possibility of paying nothing for dental treatment because it almost never happens. Dental Insurance is a different animal and works completely differently. It’s almost the opposite of medical insurance. The most common dental insurance plans offer you a “maximum” of anywhere from $1000 to $2000 for a calendar year. This is not a deductible, this is the total amount your dental “insurance” will pay on your behalf. If you exceed this amount, it’s up to you to pay the difference. It’s almost as if the insurance company is giving you a gift card to use towards some of your dental care. And, don’t think they’re going to pay for your treatment in full—they’re only going to pay a percentage of the fee for each procedure based on some metric that was created 40 years ago. A typical patient of mine has a Dental Insurance plan like this: $2000 maximum, $50 deductible on anything other than Preventive treatments, 80% coverage on fillings, 50% coverage on bridges. What does this mean? Well, for starters, it means that Exams, X-rays and Cleanings are covered. You will pay nothing out of pocket for those procedures. If you have a couple of cavities to fill, your will have to first pay $50 towards the deductible, and then 20% of the cost of the filling. For most people on this typical plan, a filling will be about $30 out of pocket. If you need something like a crown, the fee for which can be $1200, the insurance will only pay 50% of that amount so you’re looking at about $600 out of pocket. At this point, let’s hope you don’t have too much more going on in your mouth, because you’re about to hit your $2000 max. Once you hit that amount, you’re sunk. Everything over and above that $2000 is up to you to pay. This explanation will vary wildly based on what your maximum is, what your % of reimbursement is for different treatments and whether or not your dentist is in or out of your insurance network. In Sacramento, the “typical” plan for a state worker is described above. Teachers in the San Juan school district have a similar plan, but often will get 100% of their treatment paid for up to the max. Elk Grove school district offers one of the best plans, with a $2500 maximum. And even better, some of the unions in the Sacramento area give you $3500 towards dental treatment. So, how do we dentists decide what fees to charge? Well, that’s up to the UCR in our area. UCR means what is Usual, Customary and Reasonable for our geographic area. This means that I can’t charge more than the guy down the street. I base most of my fees around what Delta Dental (the largest insurer in the area) tells me is UCR, and this works out pretty well. There’s so much more to say about Dental Insurance. In future posts I’ll discuss “in-network” versus “out-of-network”, discount plans like Smile Savers, Individually purchased plans and why insurance is a game we’re all forced to play.